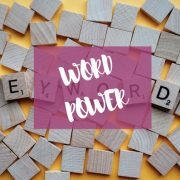 Words are Powerful – they create magic in the heart and mind of the reader. Why do people write? Why do I write? Stepping into my role as a writer has been one of the hardest things I have ever done in my life. It has been 15 years since I first had the idea for my novel, and even before that it was a long-held dream to walk into a bookshop and see my book there on the shelf. Well, I can say that my life as an expat the moving around, the constant challenge of re-building my life with every new move. I could blame my husband for his career messing up mine, and me becoming a trailing-spouse. But really it was me – all me. I used excuses, and created obstacles to appear, in my own mind, that I was too busy to take up my pen and write. OK, over the years, I did write on-and-off, but I never fully committed. It was like a dream that just felt too big for me, and I was, if I am honest, too afraid to reach out and grasp. I allowed “FEAR” to hold me back. Fear that I would be a failure and be judged, criticised and laughed at by my peers, family and friends. 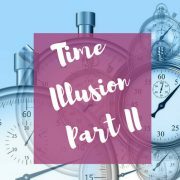 I secretly feared that the book might just be an overnight success and it would catapult me into the arena with the likes of J.K. Rowling – and I just could not handle that level of visibility. Thanks to the alignment of the fates, I was introduced to Sean at That Guy’s House Publishing, and we hit it off immediately. He loved the idea of my book and I was delighted to join his writing family. Working with Sean has been great, as I have accountability to get the writing done and I love our calls to hear his feedback on the draft chapters I submit. The process previously was so dauntingly huge and the idea of writing 80,000+ words and then working out all the technical aspects of self-publishing overwhelming. Now it is not only manageable but also fun. Belonging to a group of authors has been so supportive and encouraging – each time one of us releases his/her book into the world, we all celebrate. Writing is a journey and giving myself permission to step into this creative sacred space has been a magical experience. 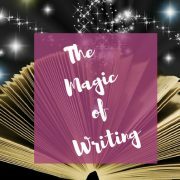 Every time I sit down and write, either on my book or a blog, I tune into “creative magic”, and this creative flow is like a charge of inspirational energy feeding my very soul. It makes my heart sing and my soul shine – and this is my big WHY I write. I truly believe that when I write with heart and soul – the magic that is created touches so many lives, and mostly my own. Writing continues to be part healing and part expansion. It is a journey of self-discovery, where we learn to listen and tune into the creative muse, we tap into the power of our imaginations, we write the stories that are being shared with us and most of all we learn the power of our vulnerability. What do you mean Vulnerability? Ask any author and you will hear the same thing – when you put your book, your “baby”, out into the world it is a scary place. 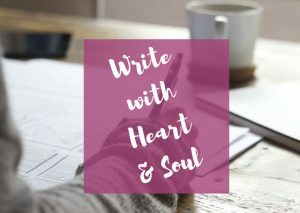 A writer spends months, and even years, writing with their heart and soul. 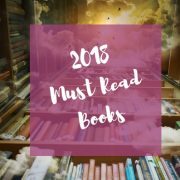 They are so connected with their book – they feel strongly about their work, and believe in the storylines, characters, twists and conclusions. When they release it into the world they are allowing the world to judge them, and no-one likes to be judged and found wanting. When you write, deeply, with ferocious intensity and put your heart and soul into it – it is putting yourself in a place of vulnerability. Amazon reviews can make or break you. Book reviews on Goodreads can end writing careers. As a writer, you need to learn to embrace your vulnerability and lean into knowing that reviews are only that. An established writer will learn to accept their imperfections, and only take onboard feedback and critique that helps them to improve their craft, ensuring that the next book will be better. Writing can be a wonderful healing and cathartic experience. Writers draw on their own personal experiences, and many people choose to write books to help others through an often-traumatic experience they lived through. As a highly sensitive writer, it is particularly hard to share your inner emotions and relive events that you would prefer to leave firmly in the past. 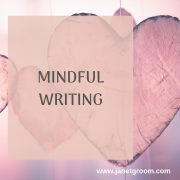 Writing to share your experience can be deeply healing – many writers feel a great sense of relief after the physical act of writing their story. A highly sensitive writer need to be supported when they go through this process, they need people who get them and understand what a challenging experience it can be. That is why having a writing coach or mentor is valuable. 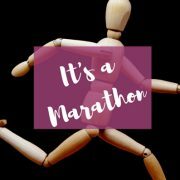 Not only do you get support, but you get someone who emphasizes the process you are going through – both for writing and for emotional support. They are there to hold your hand and bolster your resolve to push through. The right writing coach will help you navigate your way and be there at your side as you release your “baby” into the world. 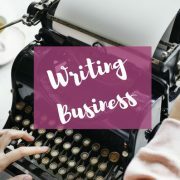 They will be the first in line to help you celebrate and they will be on hand to support you to sift through reviews and find the feedback to make you a better writer. Writing is a truly magical experience. 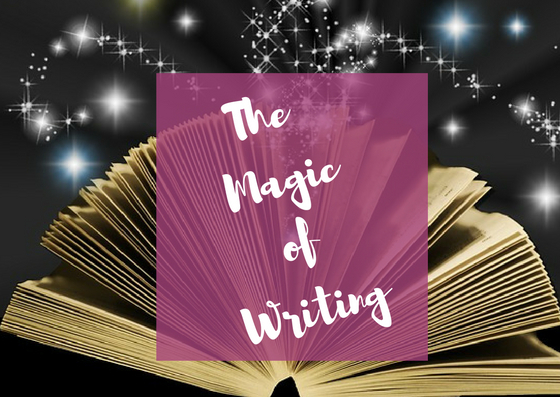 Leaning into writing and growing as a writer, is an incredible and life-changing experience. I believe, and will always believe, in the power of words – and each one of us has a story to tell, and many of us have many stories to tell. People love stories, and there is always someone out there who will love the story you have to tell. Do you have a dream to be a writer? Do you have a story you wish to tell? 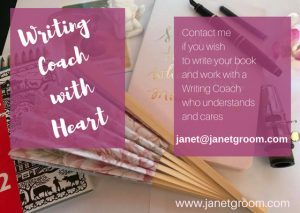 If you feel called to write, either sharing stories fabricated in the kaleidoscope of your imagination or your “true life” story – and you are a highly sensitive person – I recommend you find a writing coach with whom you connect and start your writing journey today. Push your “fears” aside and step up and grab your pen – I guarantee it will be one amazing magical ride, and one you will be glad you took. of my upcoming novel “The Naked Knitting Club” due out later this year. 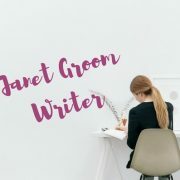 Who is Janet The Writer?